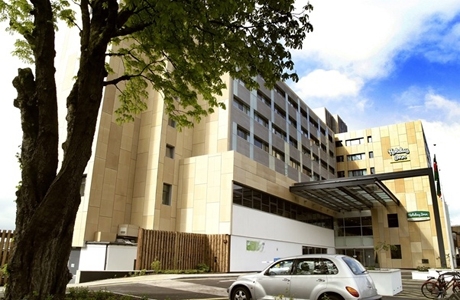 The Holiday Inn is ideally located opposite Cardiff Castle in the heart of the city centre. With free carparking and great location this a very popular hotel for many of our golfing groups. Cardiff golf course is so close to the centre of Cardiff it’s hard to believe you are in the City. Each hole has its individual character with many challenges provided by the subtle slopes, a wandering stream and large mature trees. 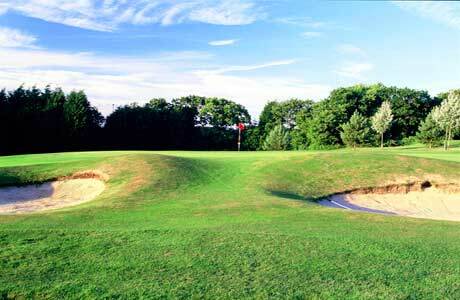 Radyr golf course commands views overlooking Cardiff and the Bristol Channel beyond. 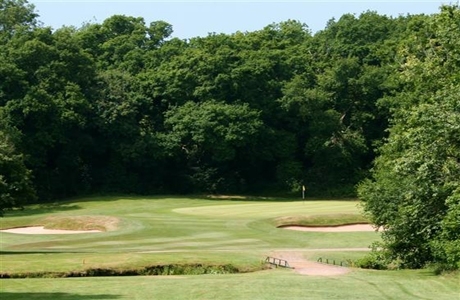 Nestling in rural heathland of the north Cardiff suburbs its gentle undulations provide golfers with a course which is a delight to the eye and a test of golf!